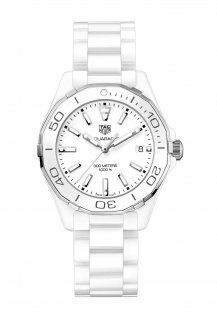 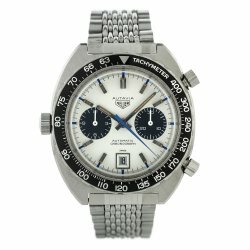 Between 1962 and 1985 the Autavia was one of TAG Heuer’s flagship models. 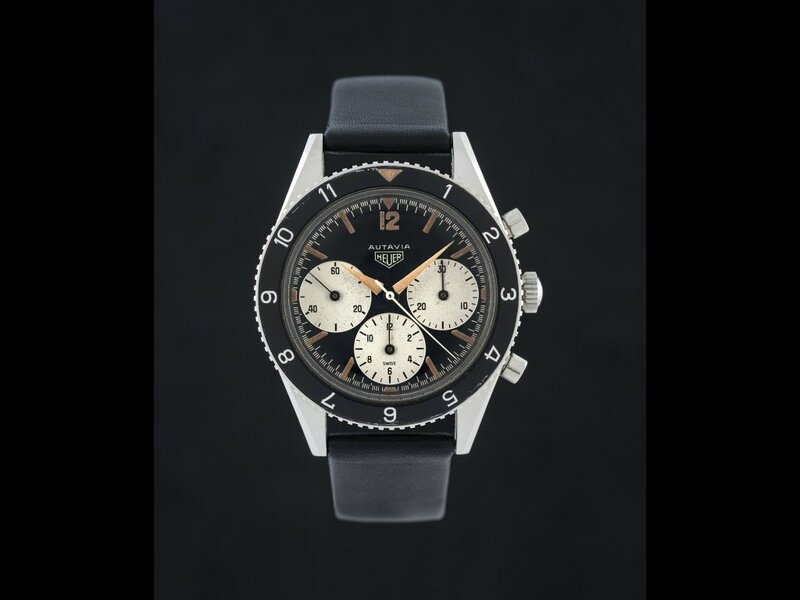 We look back at this vintage chronograph, which is particularly sought-after by collectors. 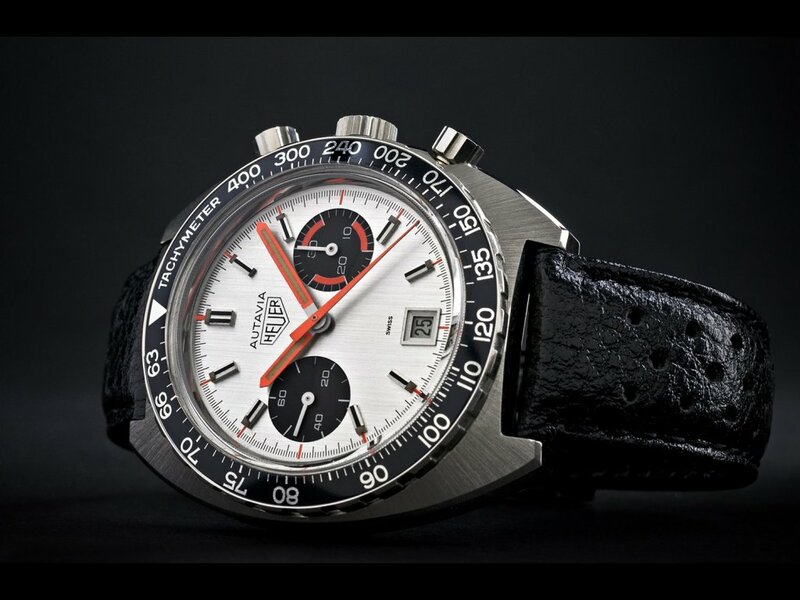 In 1933 Heuer created the Autavia, the first dashboard timer for rally cars and planes. 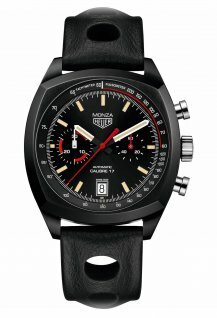 The name was a contraction of the words ‘automobile’ and ‘aviation’. 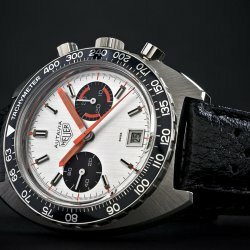 Twenty-nine years later, in 1962, the Autavia was produced as a wristwatch, becoming the first mass-produced chronograph with a specific model name. 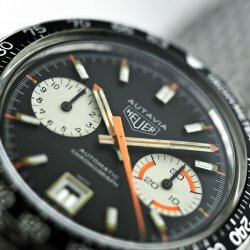 Up to 1985 more than 80 versions of the Autavia were manufactured with six different case designs, all in steel, as well as a plethora of colours and dial configurations. 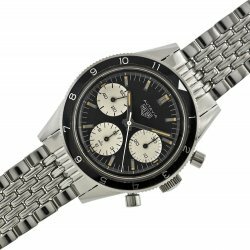 The main feature of all Autavia models was the rotating bezel, which could add a number of different functions to the chronograph function. 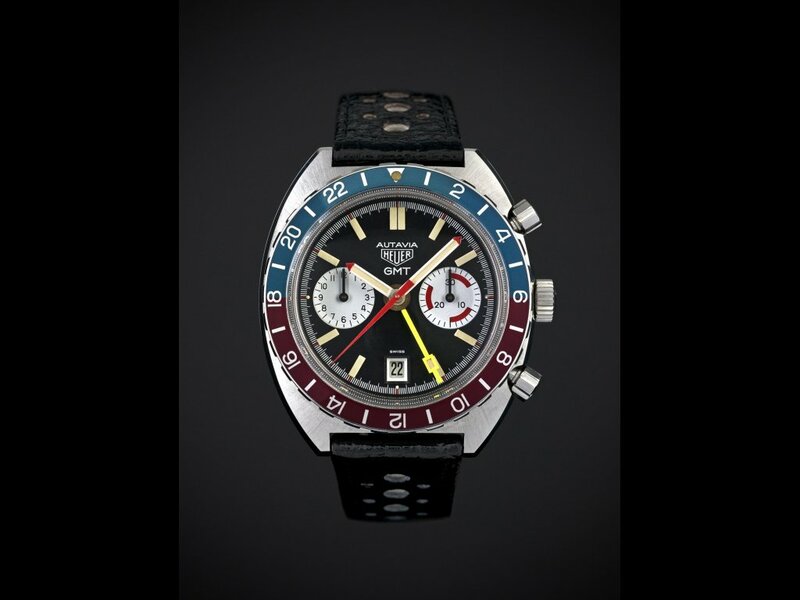 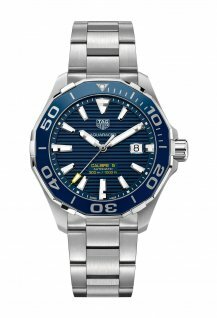 Some models had a special bezel to indicate elapsed time, while others offered a second time zone (for the GMT versions) or a countdown timer (useful for divers). 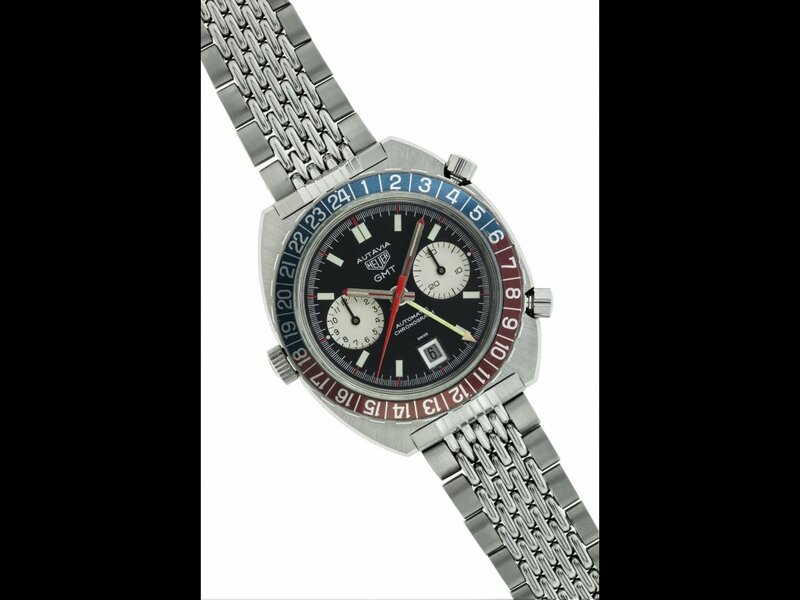 Some featured a logarithmic tachymeter scale, a valuable addition for motor racing. 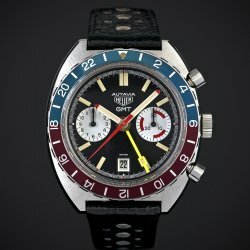 The first manually-wound Autavias were driven by Valjoux movements: the V72 (3 register), V92 (2 register) and V724 (GMT). 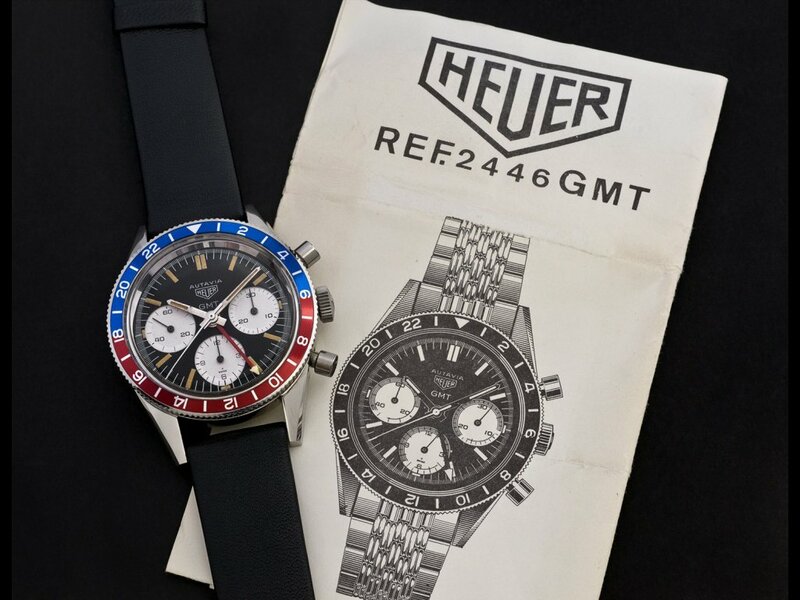 Heuer subsequently replaced these with the Valjoux 7730 (2 register) and 7732 (2 register with date). 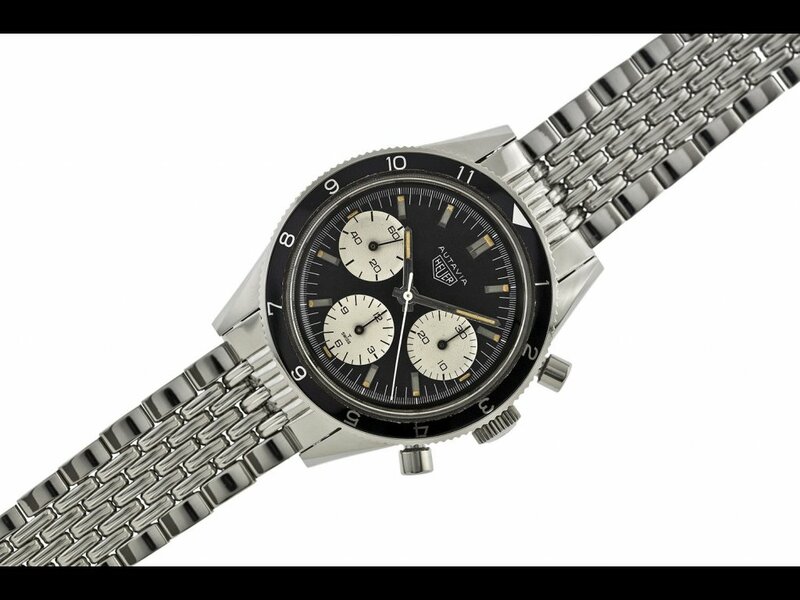 Beginning in 1969 the Autavias were driven by the famous Calibre 11 Chronomatic – the world’s first chronograph movement to have an automatic micro-rotor – and its variants. 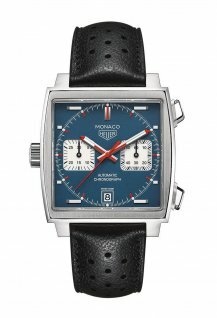 In the 1970s other manually-wound Valjoux movements were used: the 7733 (2 register), 7734 (2 register with date) 7736 (3 register), 7740 (2 register) and 7741 (GMT with date). 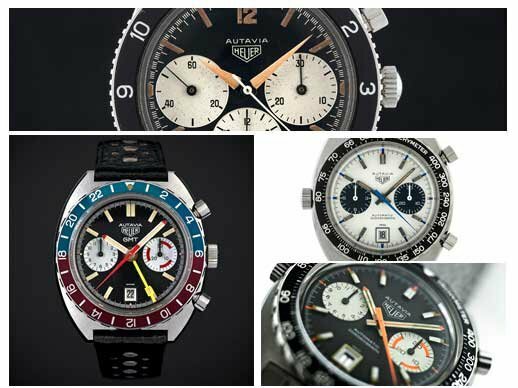 In all, the various Autavia models have been equipped with 14 different movements. 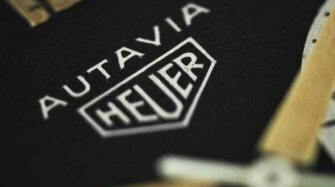 The Autavia has been worn by an impressive list of celebrities, including Jochen Rindt, Mario Andretti, Derek Bell, Graham Hill, Clay Regazzoni, Gilles Villeneuve and of course the Swiss racing driver Jo Siffert. 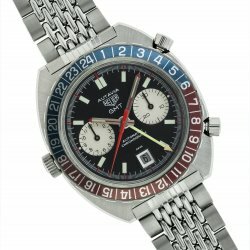 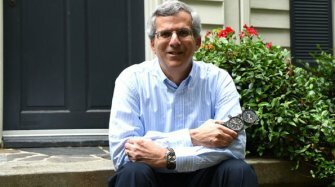 He was the first ambassador appointed by Jack Heuer to promote and sell his stopwatches within the F1 community. 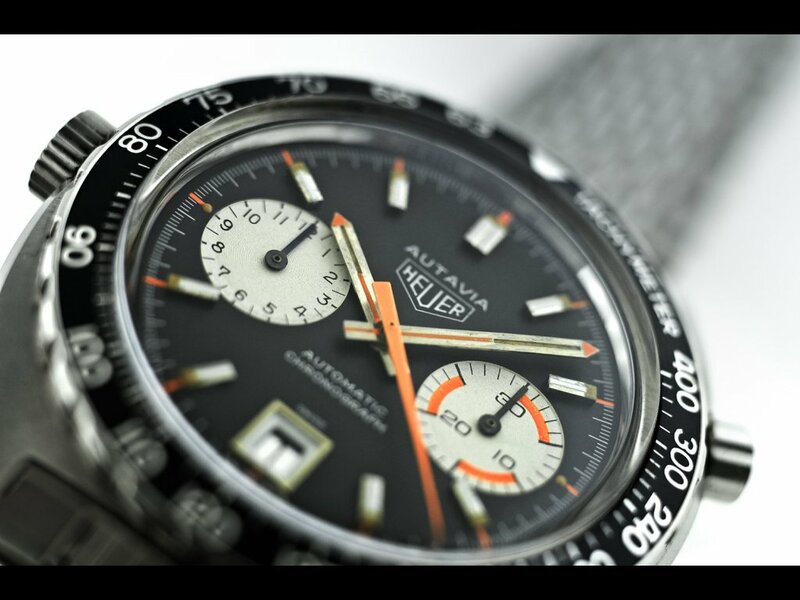 One watch in particular remains closely associated with ‘Seppi’, the Autavia Ref. 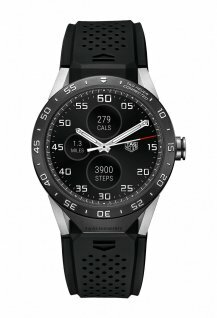 1163T. 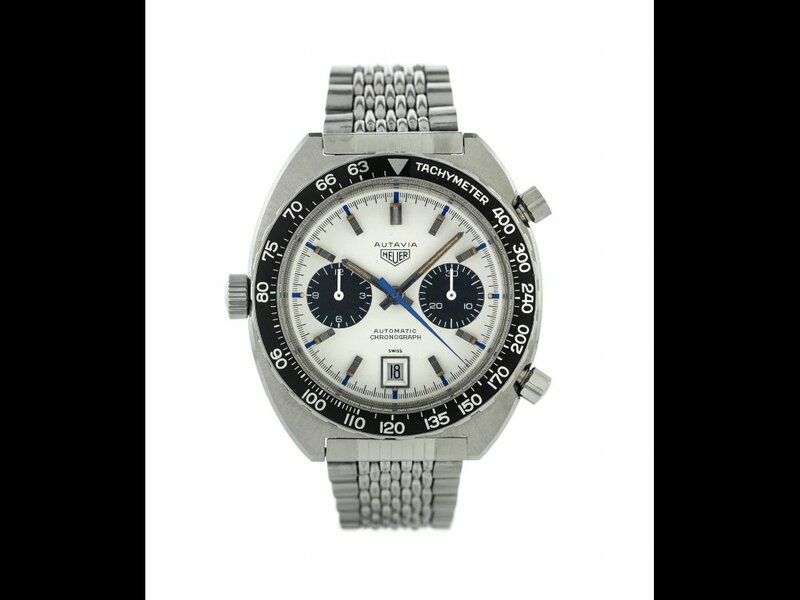 Driven by the Calibre 11, the Autavia Jo Siffert has a distinctive white dial and blue hands and index markers. 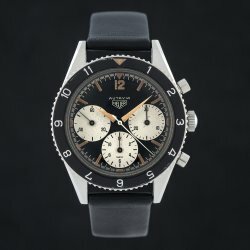 Autavia enthusiasts have been waiting a long time for TAG Heuer to pay homage to their favourite model. 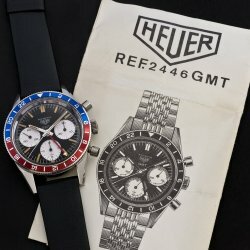 Well, the wait is over. 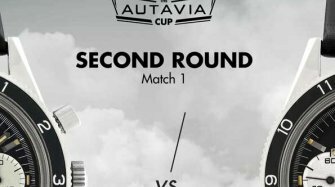 On Wednesday, the brand will launch the Autavia Cup, an interactive operation in which collectors, clients and watch lovers get the chance to decide which historic Autavia will be reissued in 2017. 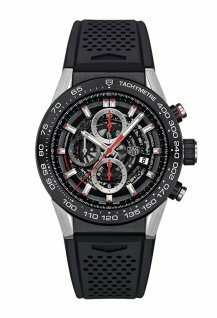 To find out more, visit worldtempus.com from 17 March. 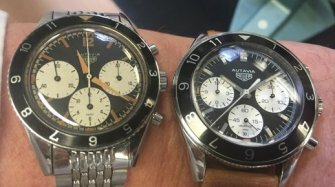 Click on the image at the top of the article to see a slideshow of some Autavia references.